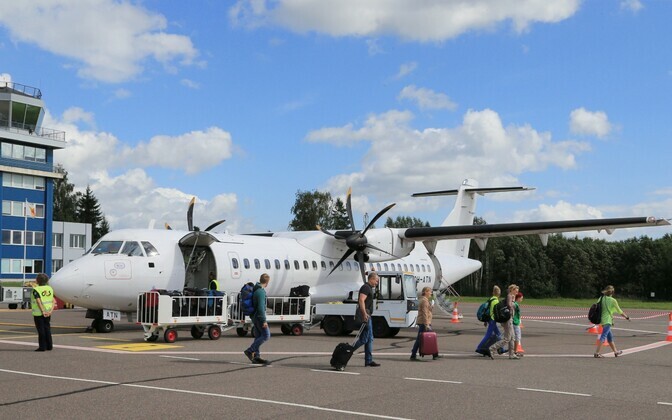 Compared to a year ago, the number of passengers traveling through Tartu Airport has decreased by 15 percent, most likely because of the late departures. While a year ago the news was good and passenger numbers headed towards 3,000 a month, this year’s results don’t look as promising. 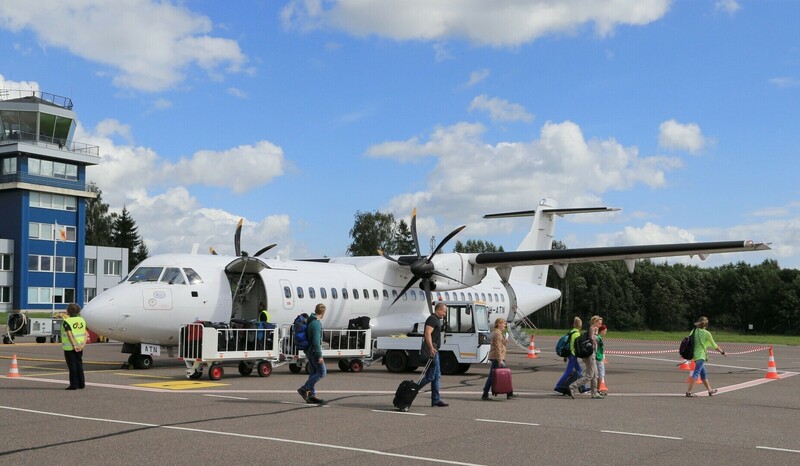 Just over 2,400 people have flown out of Tartu in September this year, the main reason being the fact that flights are departing later than a year ago. 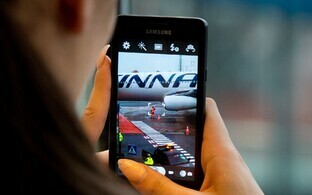 The number of travelers is mainly kept up by Finnair, according to ERR’s radio news. 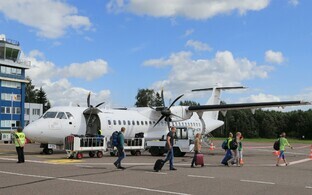 The company set its departures from Tartu to a later time of the day, which according to the airport’s operator, Tallinn Airport (AS Tallinna Lennujaam), has negatively affected passenger numbers. “Finnair moved the departure times of four flights to the evening, and because the flights make it to Helsinki only after 11 p.m., people can’t fly on from there. We already know from surveys that 77 percent of people want to fly on,” Tallinn Airport’s operational director, Eero Pärgmäe, said. 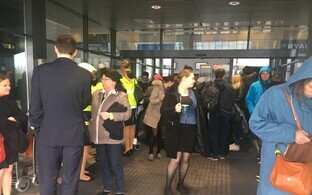 The director of Tartu Airport, Argo Annuk, says that they are talking to Finnair, but that there are no changes to be expected at this time: “Feedback has been somewhat sluggish, even though the number of passengers has been at 60 percent and above,” Annuk said. 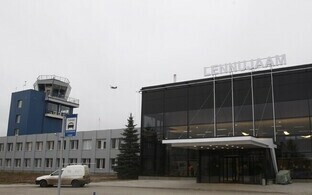 Though a 15-percent decline is substantial for the small airport, nobody was considering closing it, Pärgmäe said.